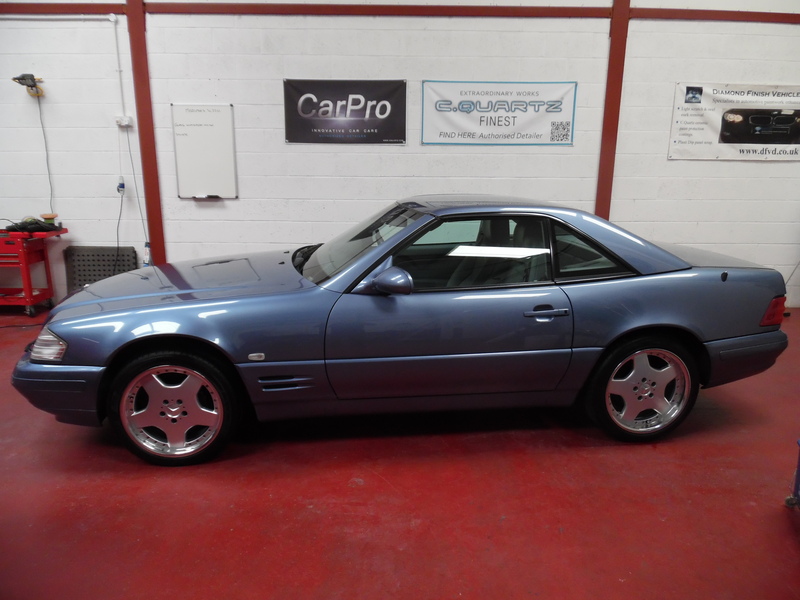 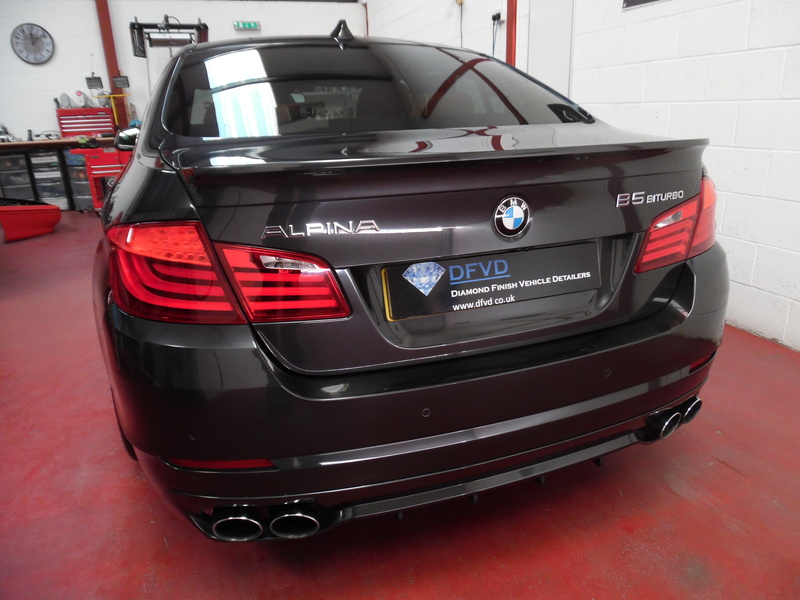 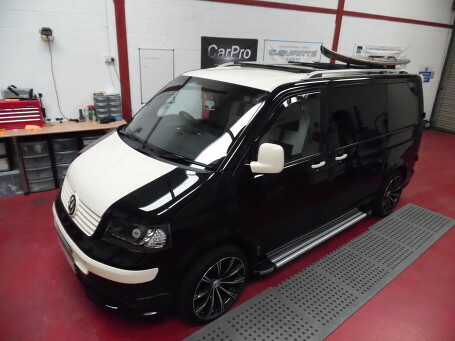 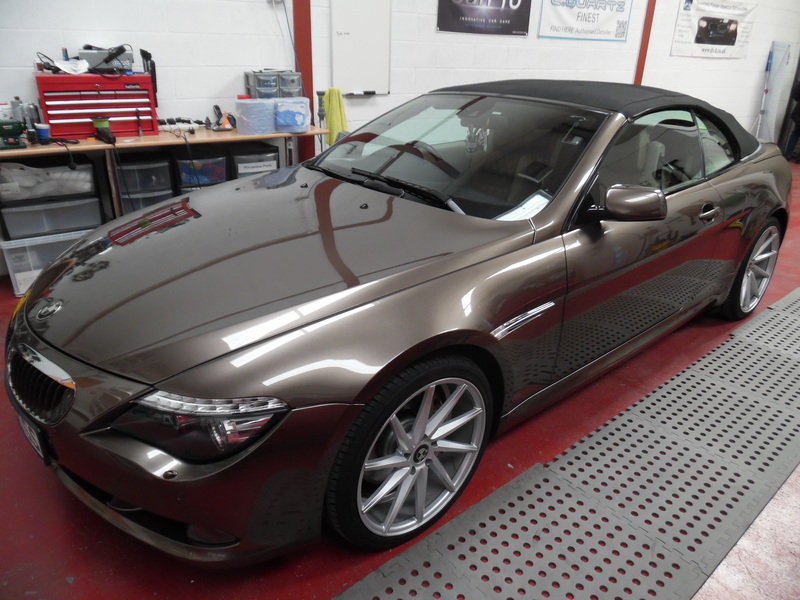 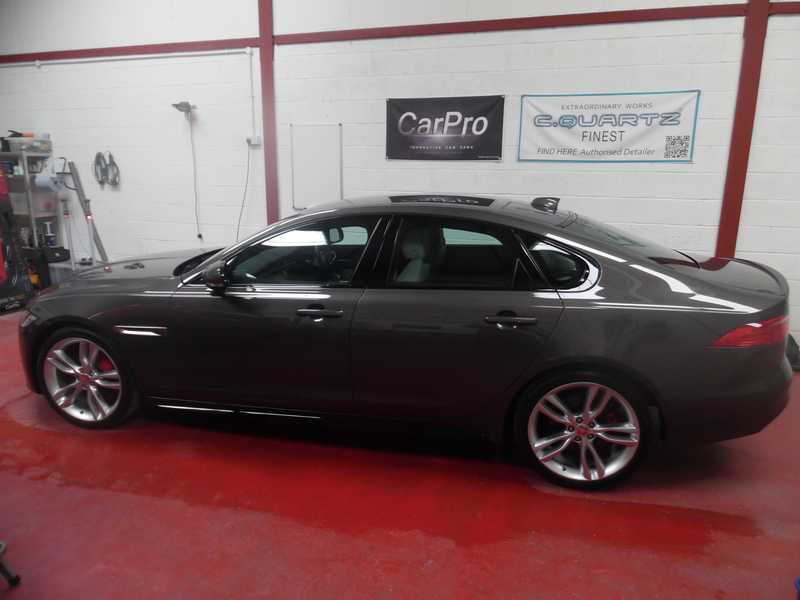 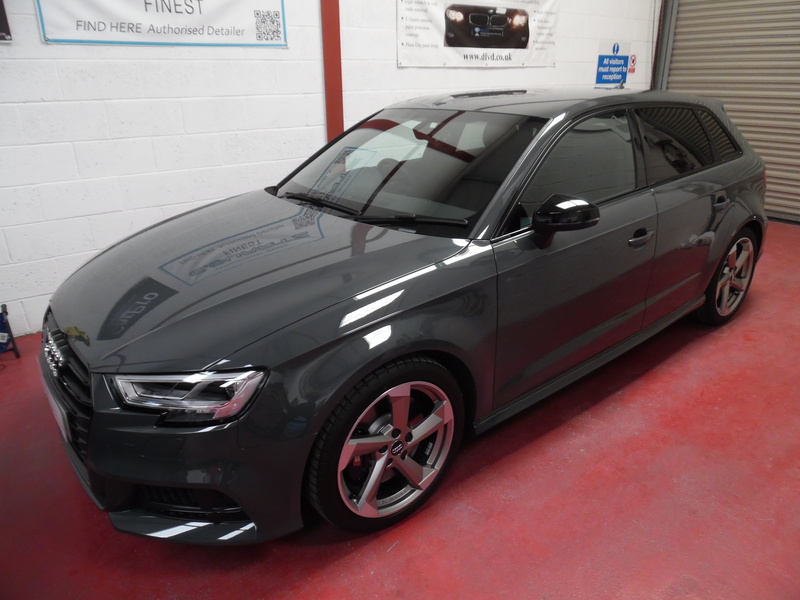 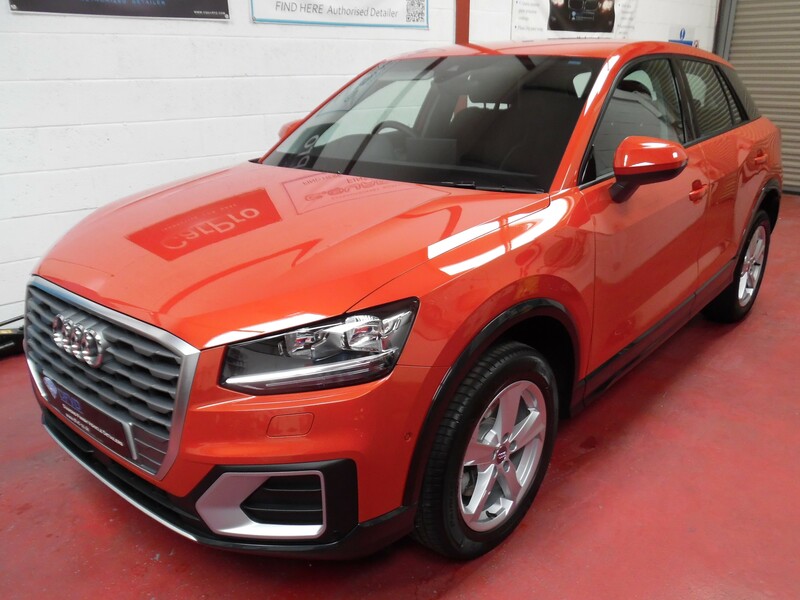 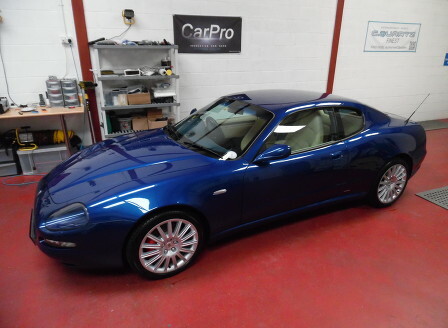 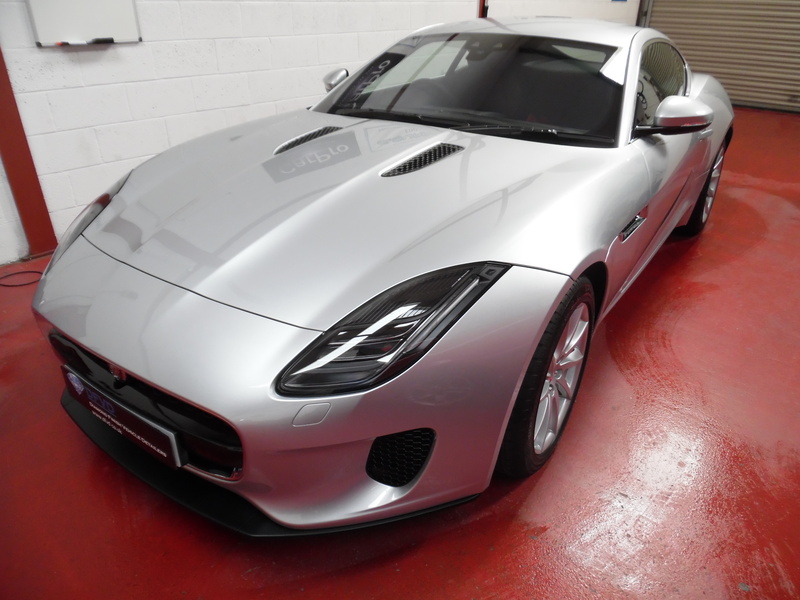 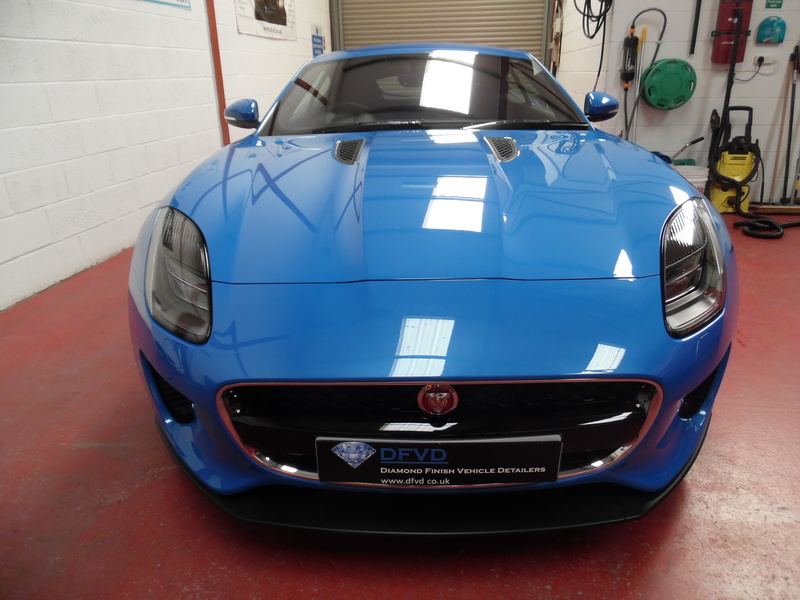 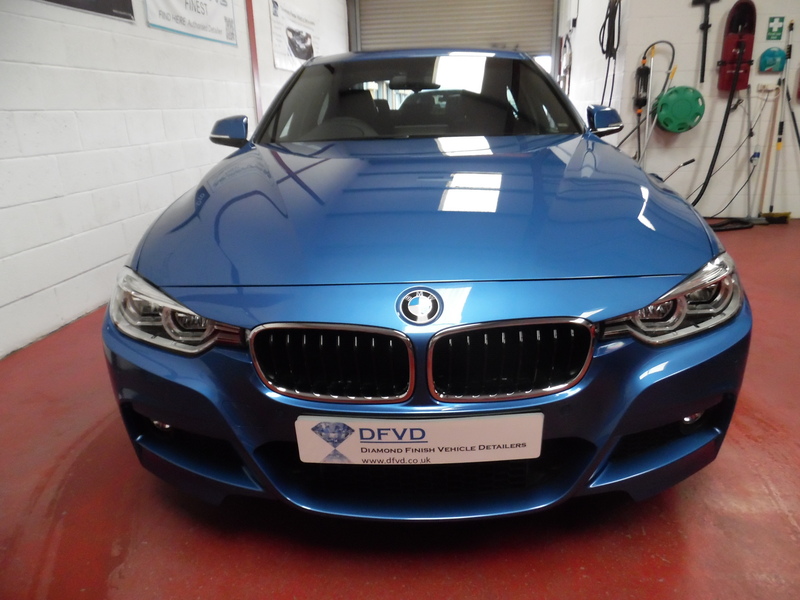 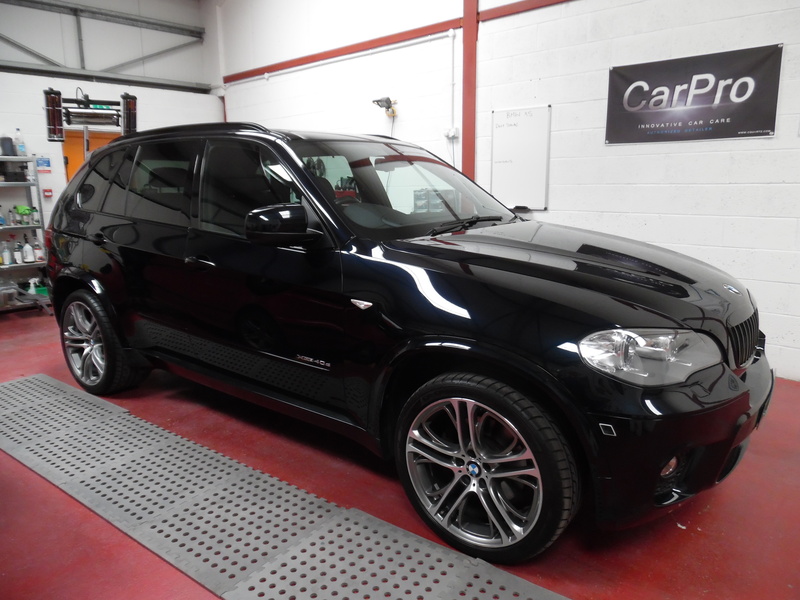 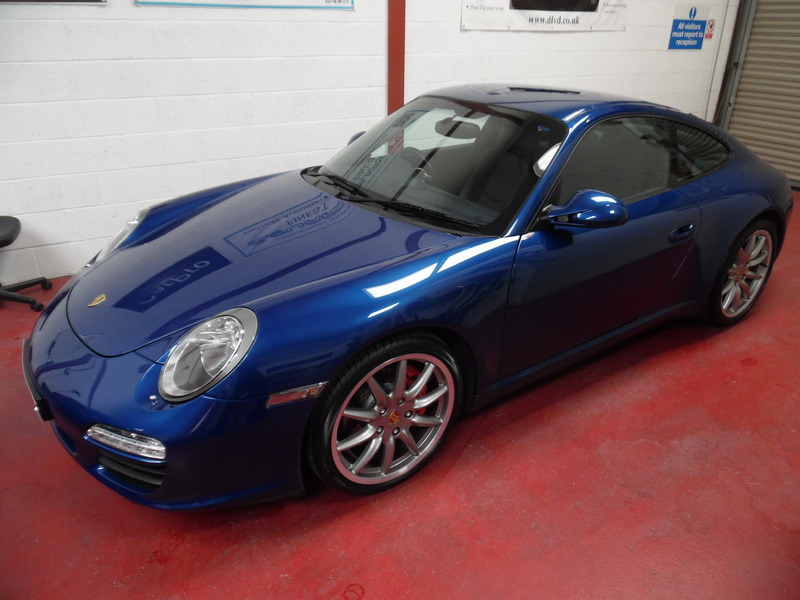 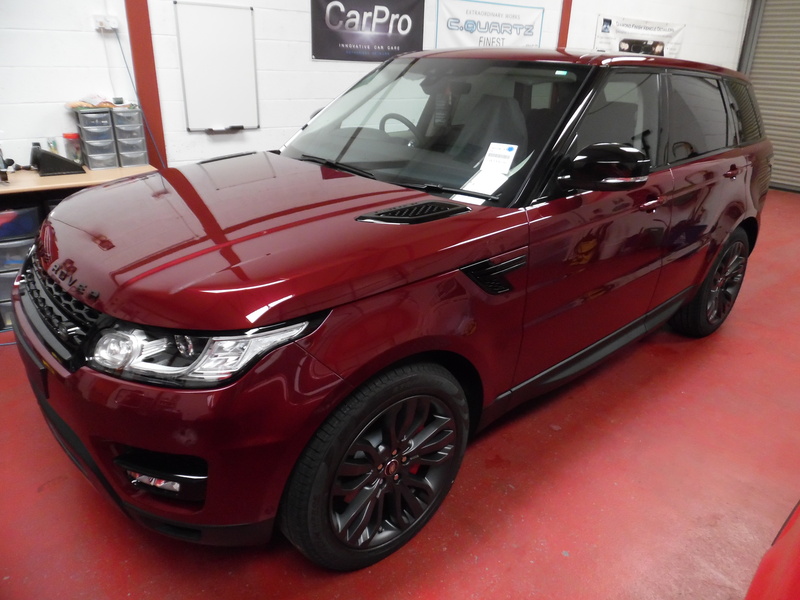 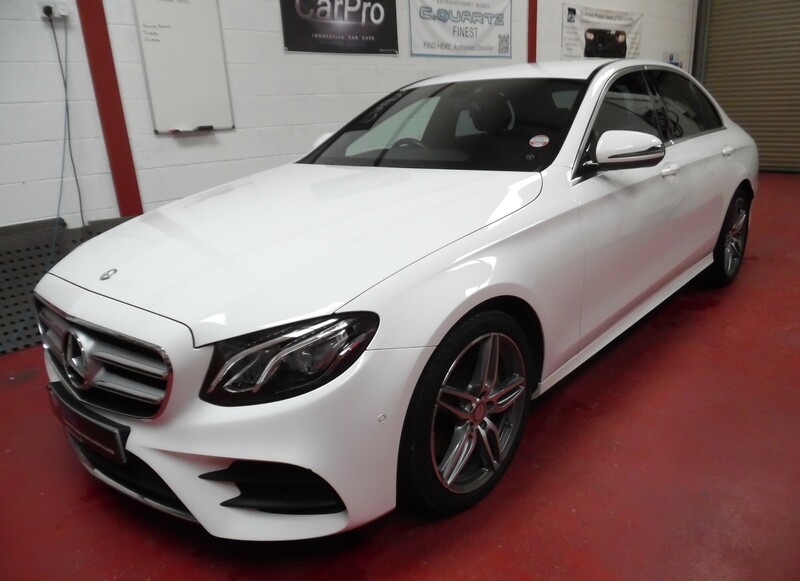 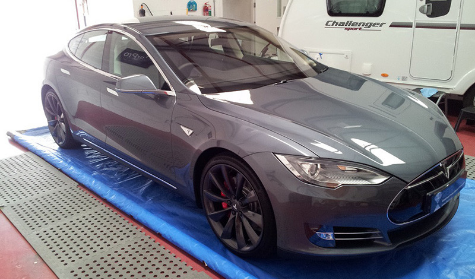 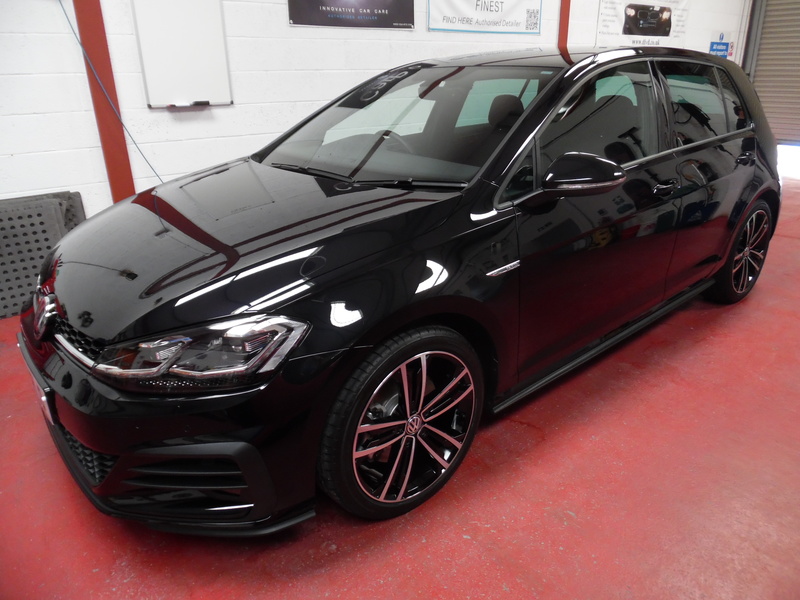 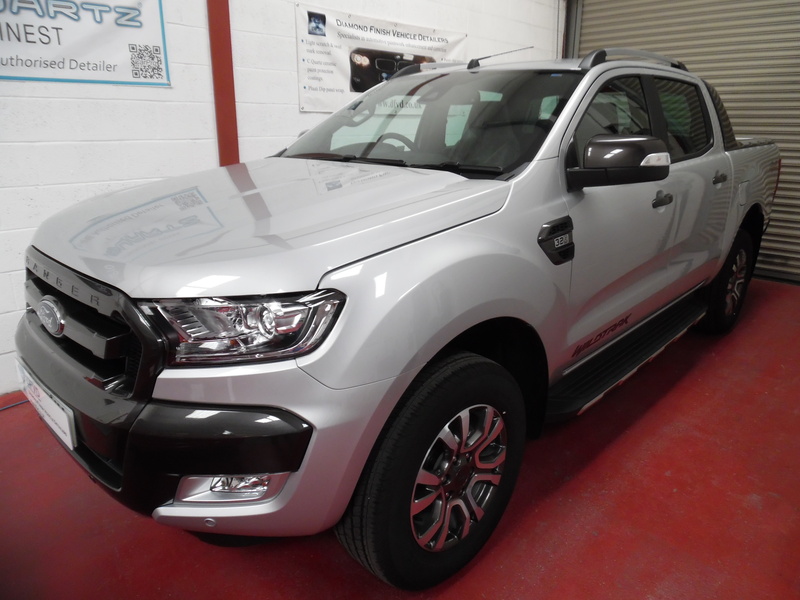 With many years of experience, we at Diamond Finish Vehicle Detailers have worked on many makes of car, from the high-end luxury to the family saloon, caravans and motorhomes. 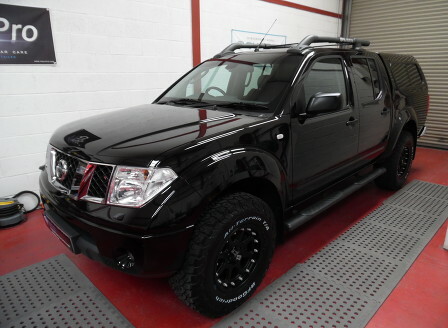 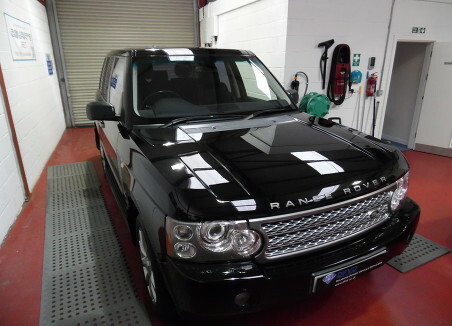 Here we showcase many of the vehicles we have detailed. 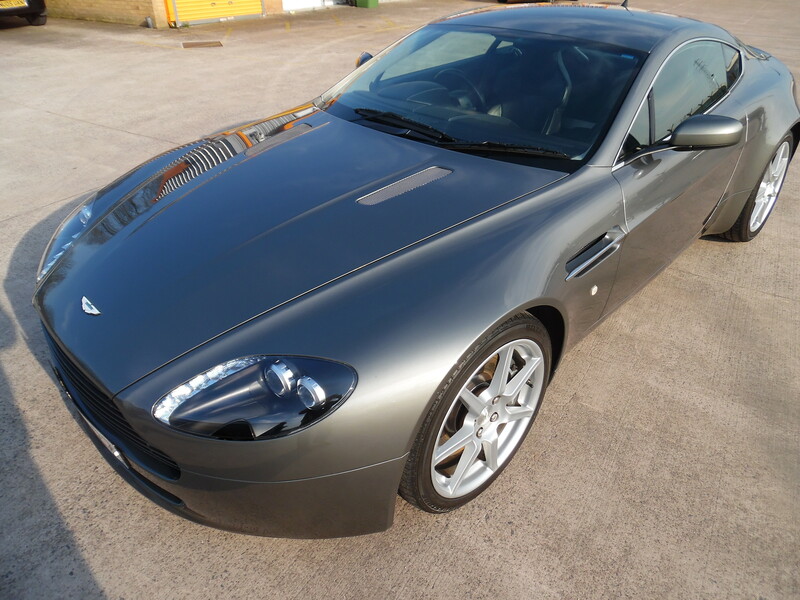 You can also view the top video of a fully detailed Aston Martin Rapide, filmed after a C.Quartz Finest V6 treatment. 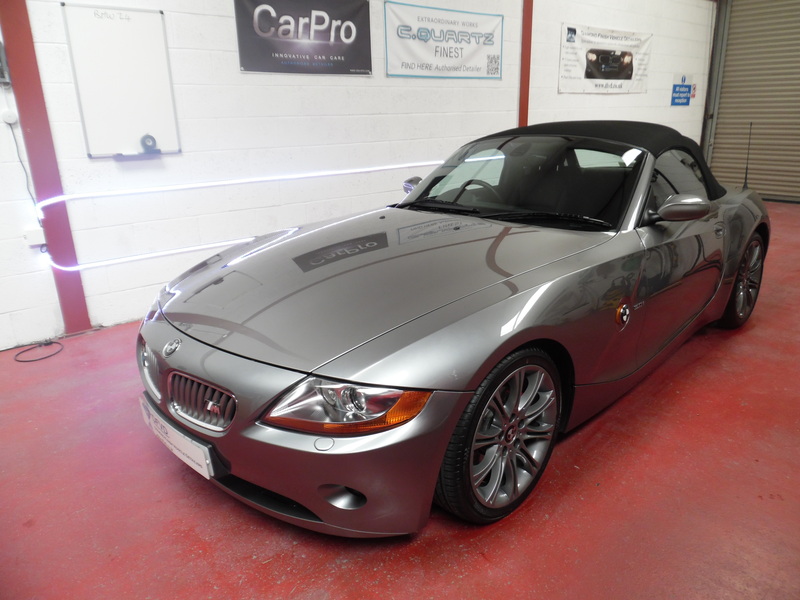 Selling your car? 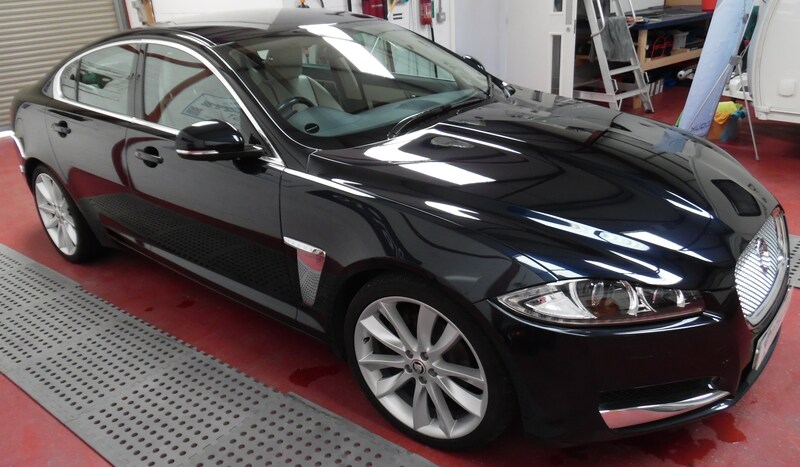 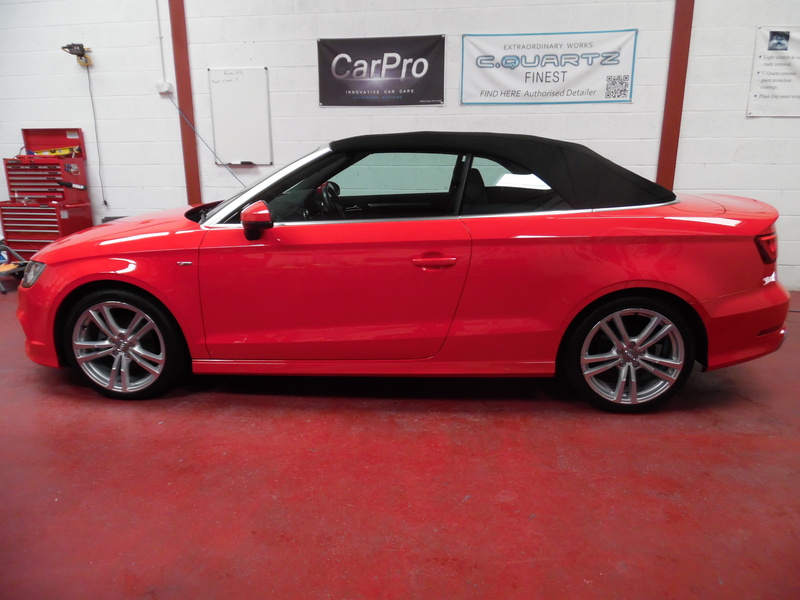 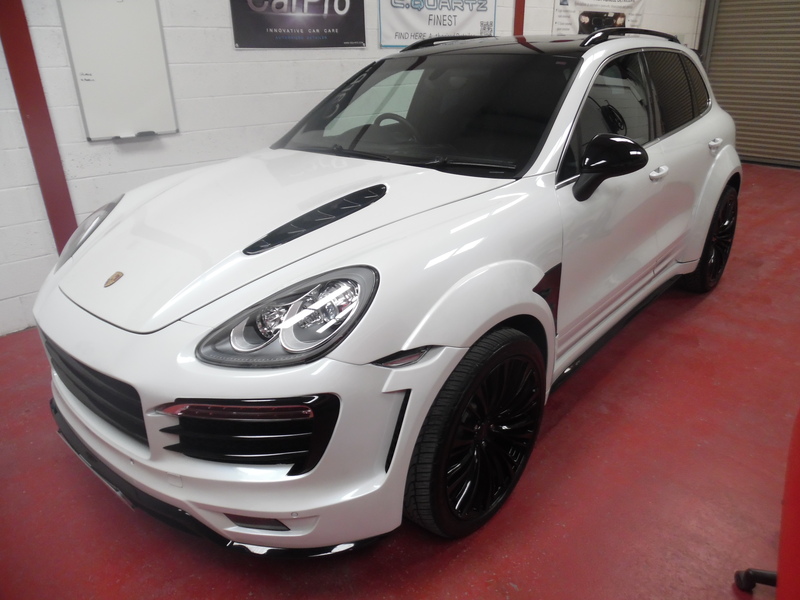 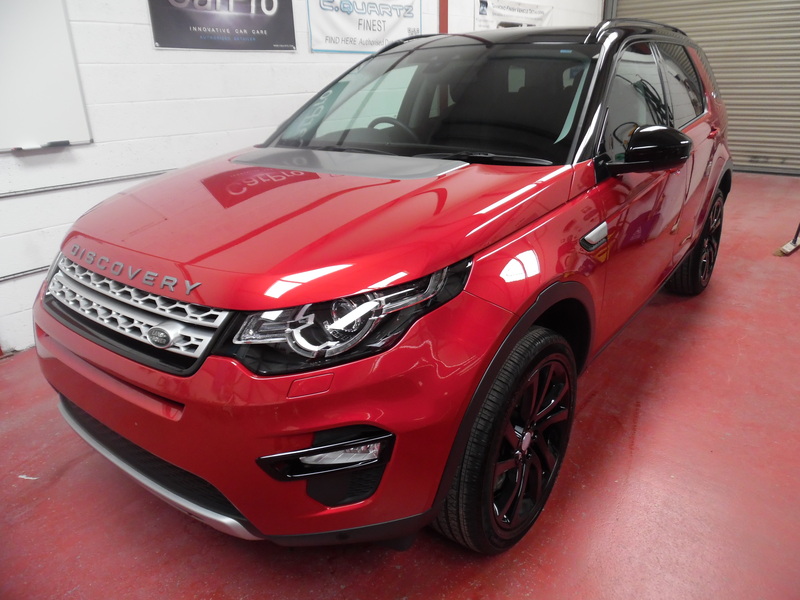 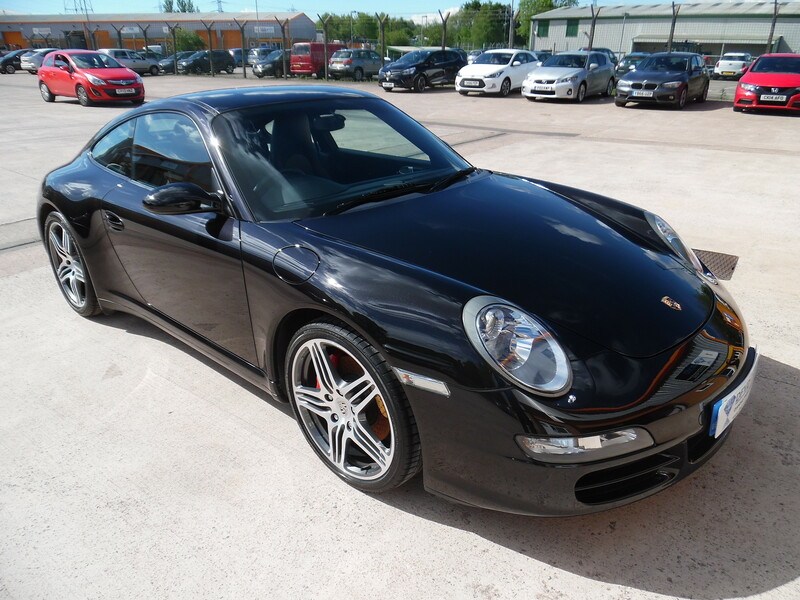 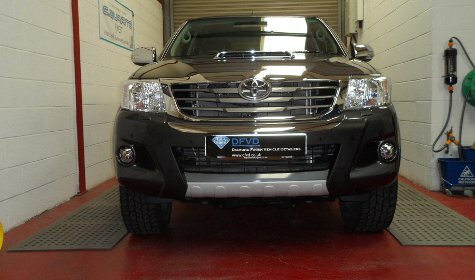 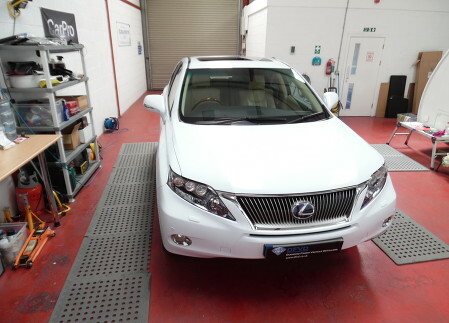 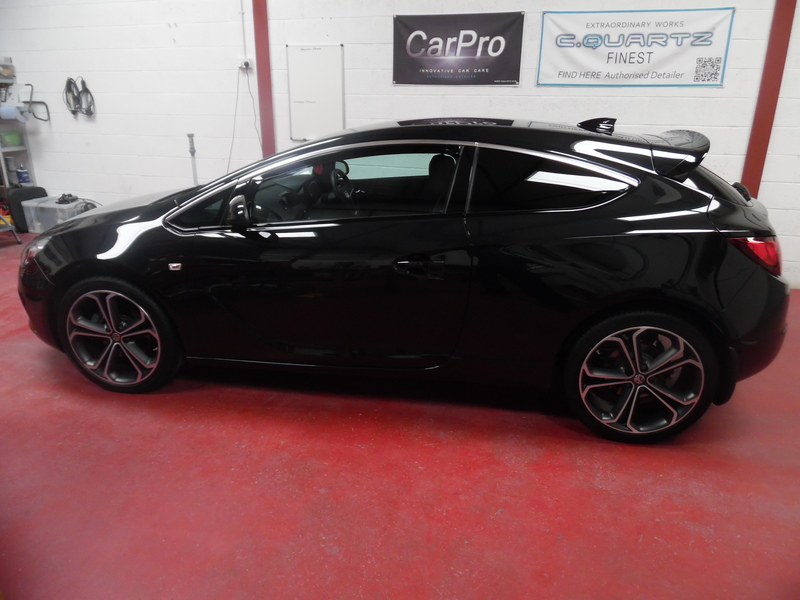 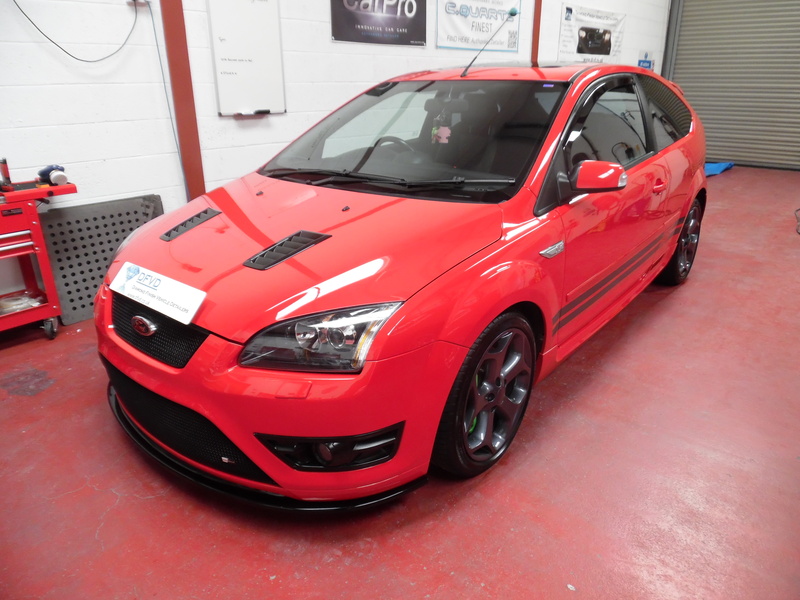 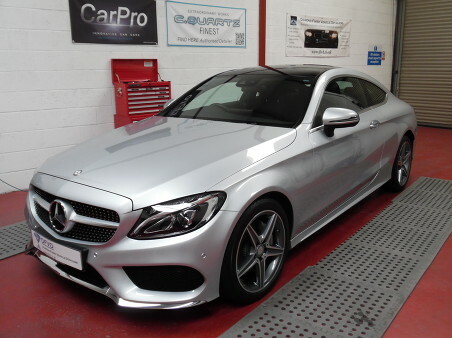 An enhancement detail could help to secure a better price for you, so give us a call and book your car in. 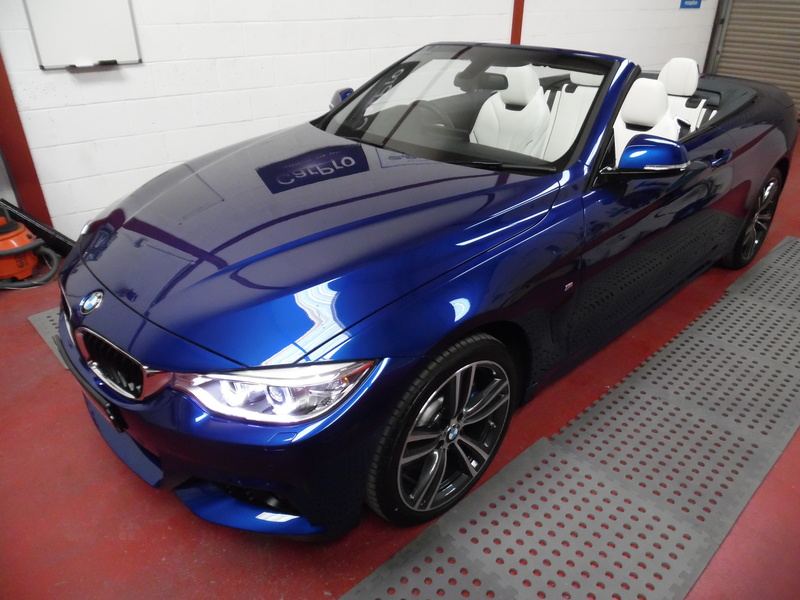 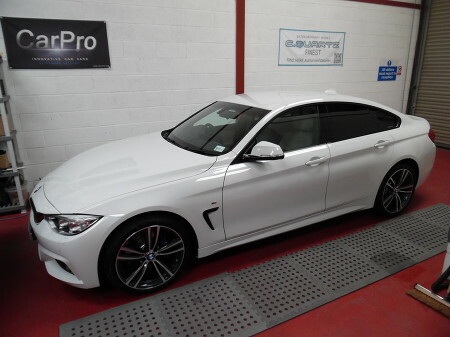 The second video is of a BMW 435d M Sport which has been treated in 22PLE’s Mistico Forte offering 7 years + protection from the elements. 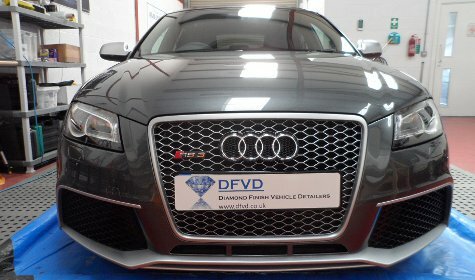 DFVD being the first to offer this product in the UK. 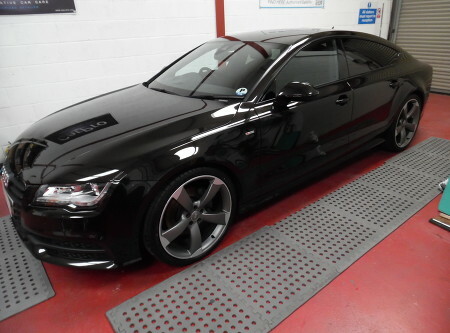 Audi RS5 After Platinum package C.Quartz Finest detail. 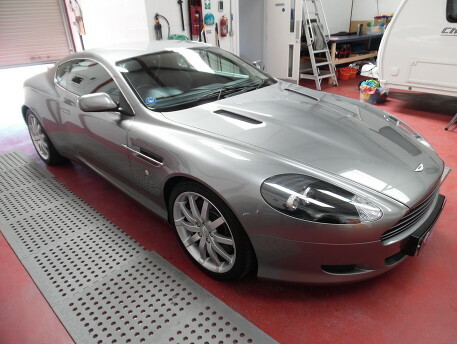 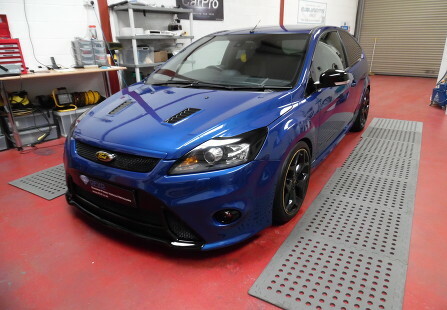 This is the actual car that featured on Top Gear, Fifth Gear and Auto Car. 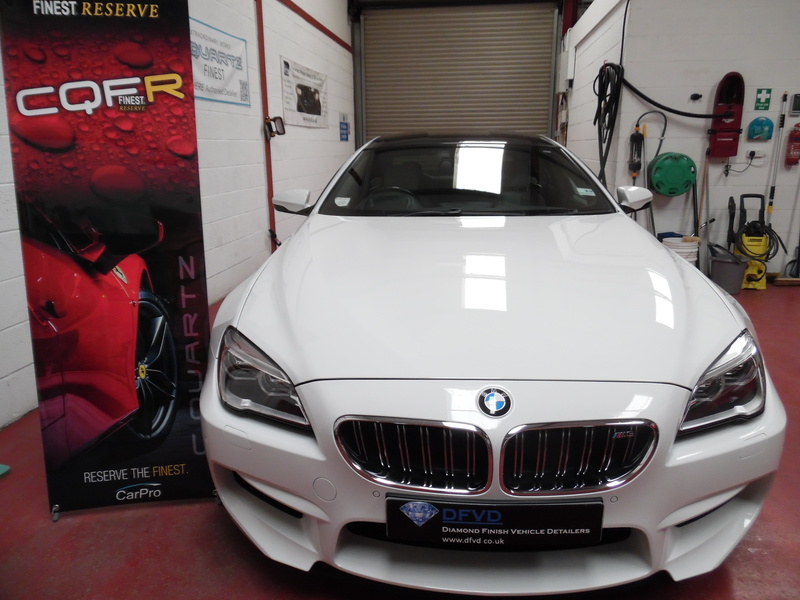 BMW 4Series gran coupe M Sport after a DFVD Platinum detail. 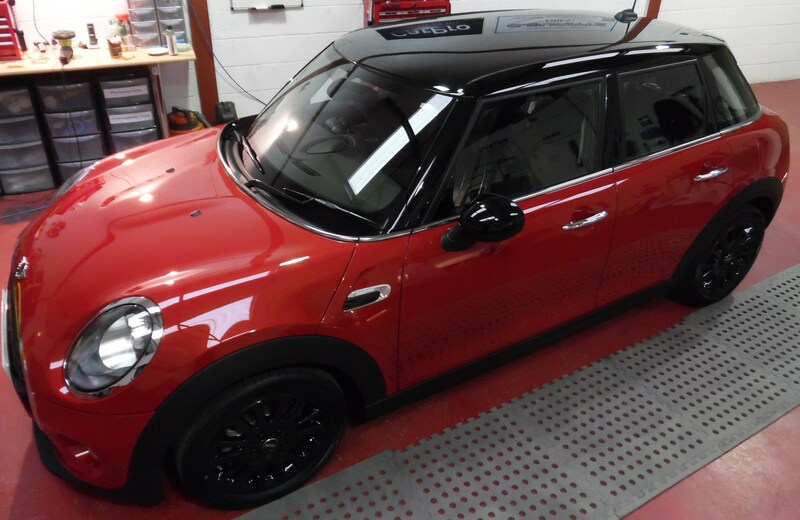 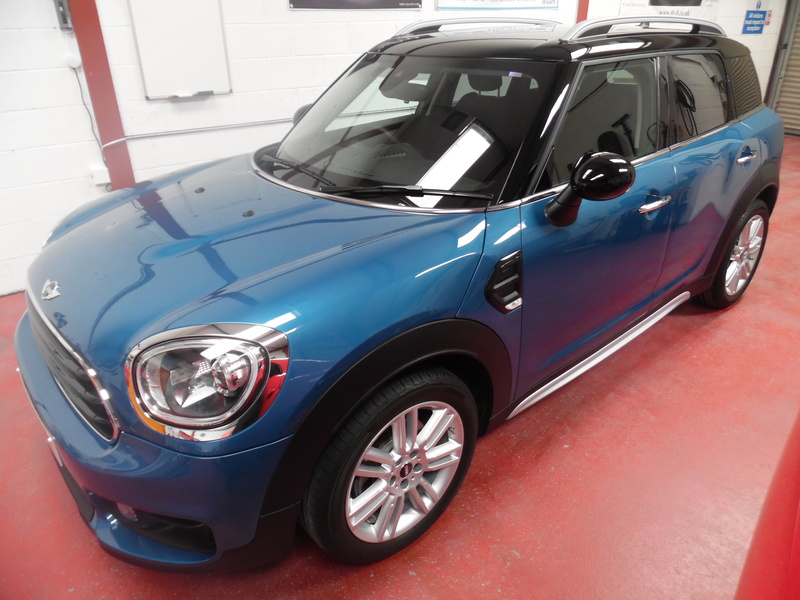 Mini Cooper S paint enhancement detail.